Used for the printing surface of corrugated shippers, display trays and POP displays. Main end users range from typical corrugator and sheet feeders to pre print facilities. Axon Packaging Paper Boards Pvt. Ltd. is a privately owned company focusing its core business on purchase, sale & indenting of specialty paper, paper boards, packaging boards & other related products. In just a span of few years, the company has secured a distinct place as one of the fastest growing paper Trader, Exporter, Wholesaler, Supplier, Distributor and Importer both locally & internationally. With an abundant supply & great demand, we guarantee our customers consistent high quality products at a cost effective price & first class services. 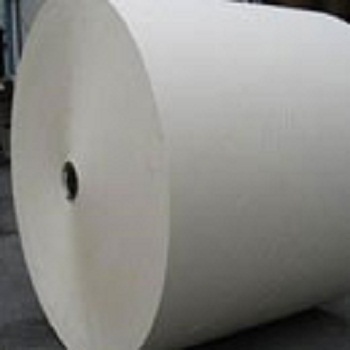 The Company has acquired excellent expertise by adopting modern ways in business & fine relationships with others by providing technical assistance to choose appropriate quality of paper.